Image: Dave J Hogan/Dave J Hogan/Getty Images. It’s hard to believe that Justin Timberlake has only released four solo albums in his career thus far considering how long he’s been in the business. Sprung from the same Mickey Mouse Club launching ground as Britney Spears, Ryan Gosling and Christina Aguilera, Timberlake’s early days with NSYNC pegged him as a pretty boy-bander who seemed destined for theme park concert tours and guest spots on TGIF . But as the TRL shine began to decline, Timberlake was one of the few performers who managed to rise from their Disney days and develop into a true artist. A singer, songwriter, dancer (and occasional actor), Timberlake has become a bona fide star, with a hit list of memorable songs, No. 1 records and enough swagger to headline stadiums full of fans — which is precisely what he did when he hit the stage for the 2018 Super Bowl Halftime Show. It’s shaping up to be a big year for the singer, whose new album Man of the Woods is out now. You can order the album here. In the meantime, the first single, “Filthy,” is already topping charts around the world and winning over even the most cynical fans with its Timbaland-produced futuristic funk grooves and catchy melodic line. As we celebrate album No. 5 from JT, we thought we’d look back at his first four albums to see how they’ve held up after all these years. Do you agree with our picks? 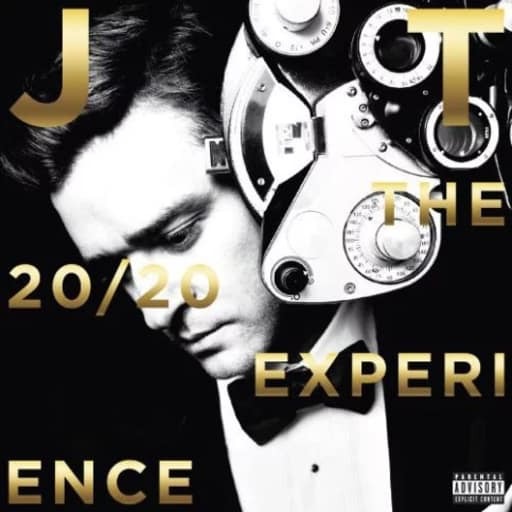 Though the album is considered the second half or “companion piece” to Timberlake’s third studio album, The 20/20 Experience, part two found its own merits as well thanks to the surprising success of “Drink You Away.” Timberlake sang the country-tinged tune during a rapturous performance with Chris Stapleton at the Country Music Association Awards in 2015, which immediately propelled the song onto the iTunes charts. Buoyed by the public reception to the song, Timberlake’s label decided to release “Drink You Away” as a single more than two years after the album was first released. 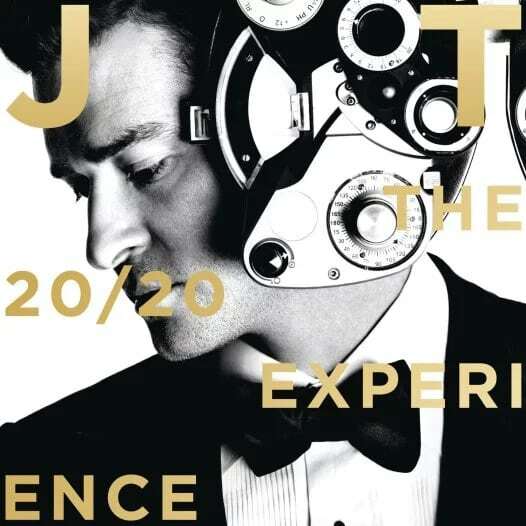 It was a business decision to be sure, but a smart one too seeing as how the other cuts on the album didn’t quite pack the melodic — or emotional — punch as some of Timberlake’s other work. At least with the haunting lyrics and churning guitar strumming of “Drink You Away,” we left this album behind with a good taste in our mouths. 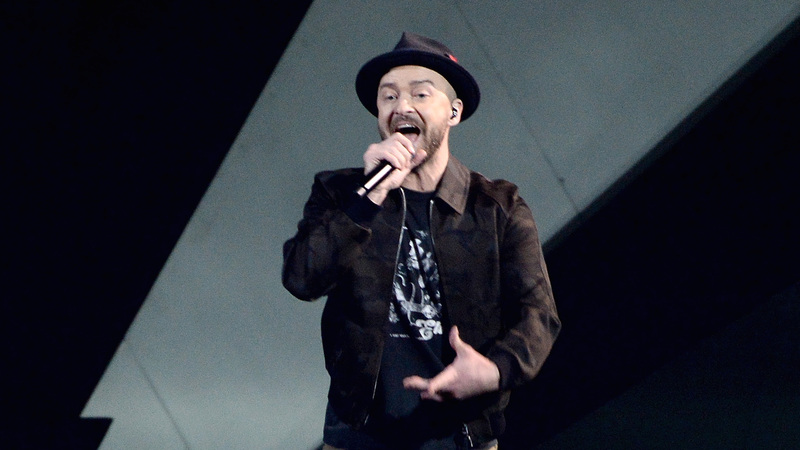 The message in Timberlake’s debut album was clear: I ain’t no one-trick pony. 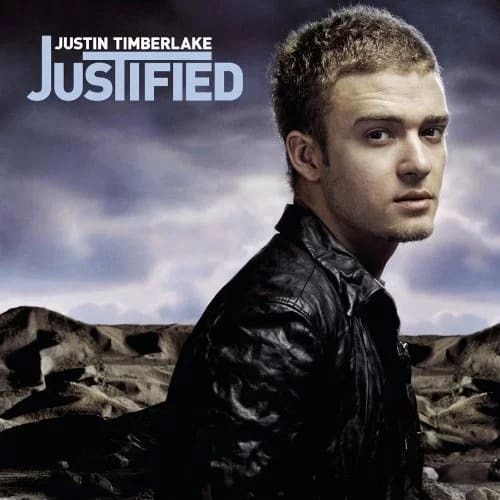 Eager to position himself away from the “boy band” and “pop star” labels, Timberlake enlisted the help of The Neptunes, Timbaland and Clipse to help guide his solo debut. The result was a best-selling album that surprised even the staunchest of critics with its sharp beats, adult lyrics and songs that were more grit than glam. The first single, “Like I Love You,” was the perfect intro track — catchy enough to sing and dance to, but not so sweet that you put it away after one listen. Still, it was the second single, “Cry Me a River,” that really propelled Timberlake into the spotlight — as a solo singer… and a solo man. Reportedly written about his then-ex, Britney Spears, the song was a haunting, aggressive ballad that you couldn’t help but get into. 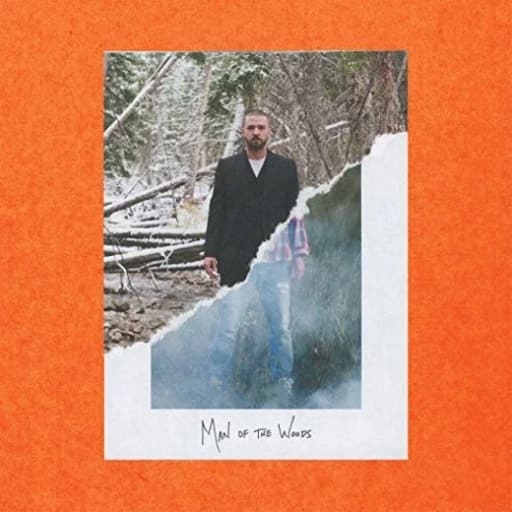 Slightly brooding and super-moody, the song let Timberlake experiment with different layers of his voice and with his words to tell a story we hadn’t heard from him before. And like any good artist’s first album, it left us wanting more and more. More: Do Ryan Gosling & Justin Timberlake Actually Hate Each Other? 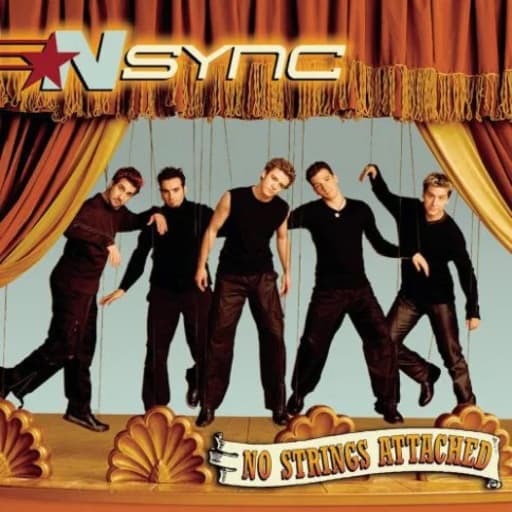 No Strings Attached — technically, it’s an NSYNC album, but long before Taylor Swift and Adele were selling a million albums a week, NSYNC held the record. No Strings Attached sold more than 2.4 million units in its first week of release, stunning industry observers, who had pegged the boy band craze as being over. The album held the record for 15 years until Adele sold 2.433 million units of 25 when it came out in November 2015.